Shippers sell: B2B, B2C, or both. Miva is a trusted partner of UPS, providing companies like TP-Link and Cintas with a powerful ecommerce foundation to scale their revenue online. Miva is also a Customer Technology Partner (CTP) Vendor. Miva helps UPS Shippers grow B2B and B2C sales with powerful website conversion tools, which are tailored to their unique business needs. or percentage based discount tiers. checkout to pay for shipping. and approve the order for online payment. 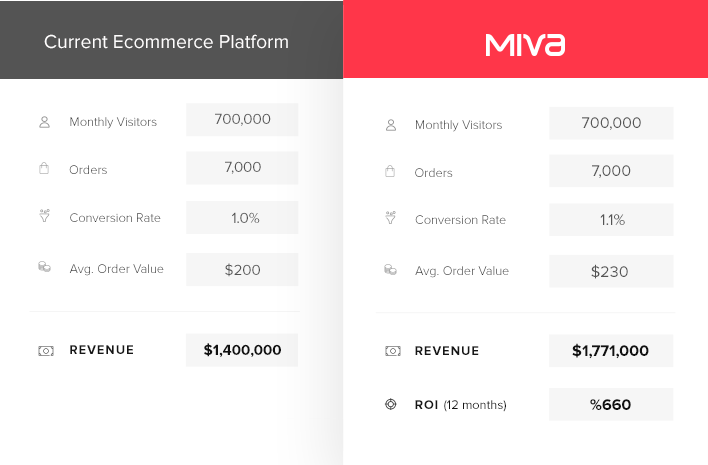 Many ecommerce companies struggle to keep up with giants like Amazon; but Miva helps small businesses thrive in a changing landscape. We forge strong partnerships with our clients, equipping them with modern features and expert strategy to create competitive advantages. Get in touch to see why G2 Crowd ranks us #1 for Relationships & Results. 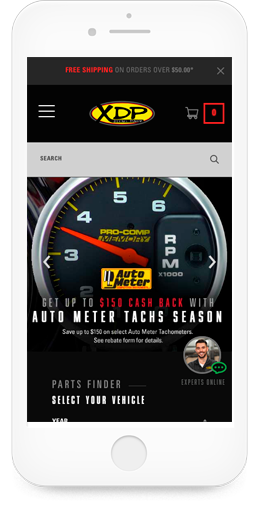 Is Your Website Optimized for Growth? 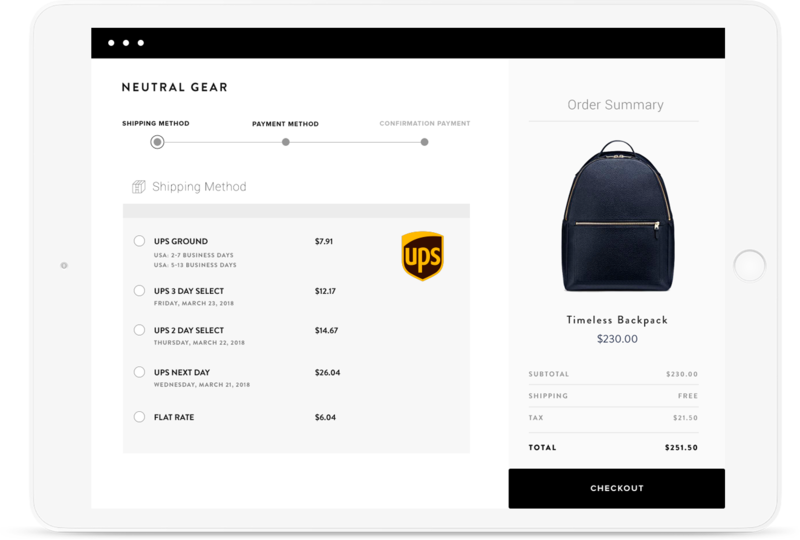 Optimizing your ecommerce website to drive traffic, increase orders, and attract repeat business can make a significant impact to your bottom line. Check out the ROI a UPS Shipper got by working with Miva. Decorative Films came to Miva in 2014 looking to get rid of their outdated website. They needed a partner that could understand their business and provide a foundation for their next phase of growth. 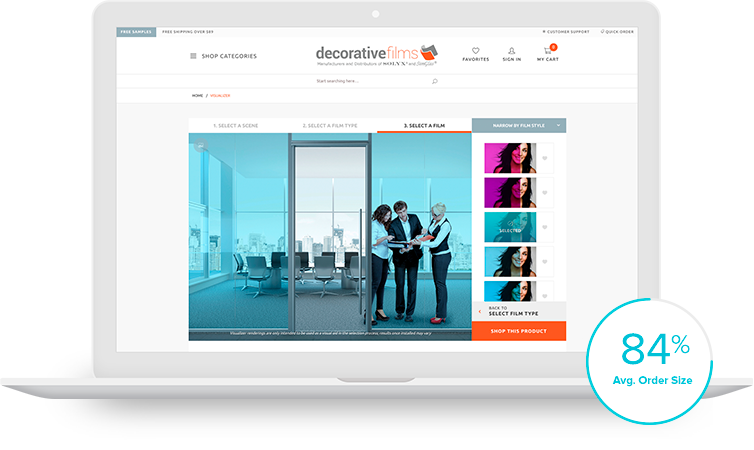 They built a powerful new website on Miva that serves both their B2B and B2C customers, and increased their average order size by 84%. Get Started Now Ready To Grow Your Business?